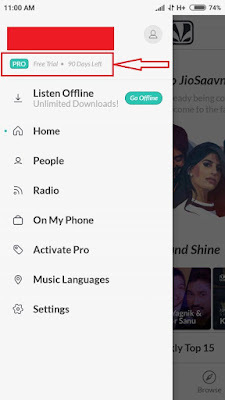 JioSaavn App – Hello Wap5 Readers! Here i am back with a latest app named JioSaavn App. JioSaavn is the best way to listen to all your music, anytime, anywhere. Build your dream collection from over 45 million songs. Stop fussing with shady music players or searching for mp3 songs online. JioSaavn is your answer, for any song, any time. JioMusic is Now JioSaavn. Here i am posting a Free 90 Days JioSaavn Pro Activationfor Jio Users. This offer is exclusively for Jio Users Only. Jio User will Get Free JioSaavn Pro Activation for 90 Days. 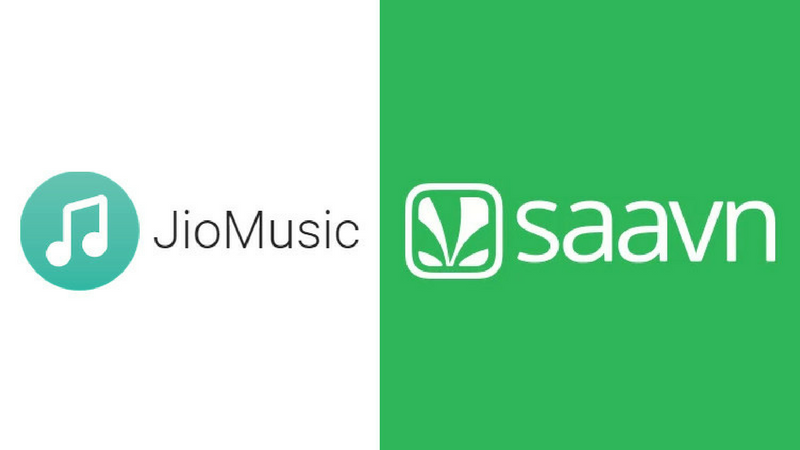 This is an Official Offer as Jio Music is Now JioSaavn Music and Radio App. Follow Given Steps to Get Free 90 Days Activation. 2. Open App and Allow all Access and Move to Dashboard. 3. You must have Jio Number or MyJio Logged in App in your Smart Phone. 4. 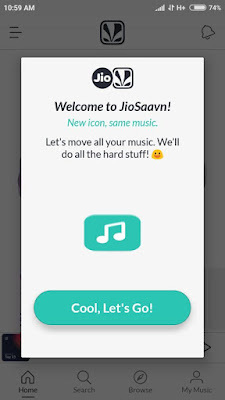 Now you will get a Welcome Message from JioSaavn App. 5. Go through Cool, Let’s Go Option and Then Start Listening. 6. Move to Menu From Upper Left Corner and you will able to see your Jio Logged in Account which will stated as Free. 7. Wait for 2 Minutes and your account will be automatically become JioSaavn PRO For 90 Days. 8. Enjoy Listening Free Music and radio with High Quality Voice and You can Download this Songs in your Phone too!! 1. Is it still Free? – Yes, it is still free. 2. Is my music still here? – Yes, we took care of everything. 3. And as a Jio User, Enjoy 90 Days of JioSaavn Pro, On Us. – No Advertise, Unlimited Download, Free!